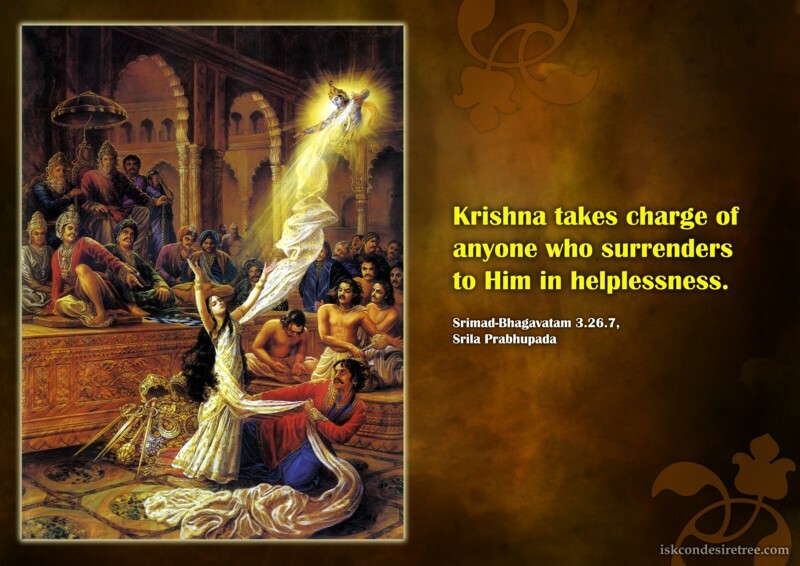 Krishna takes charge of anyone who surrenders to Him in helplessness. 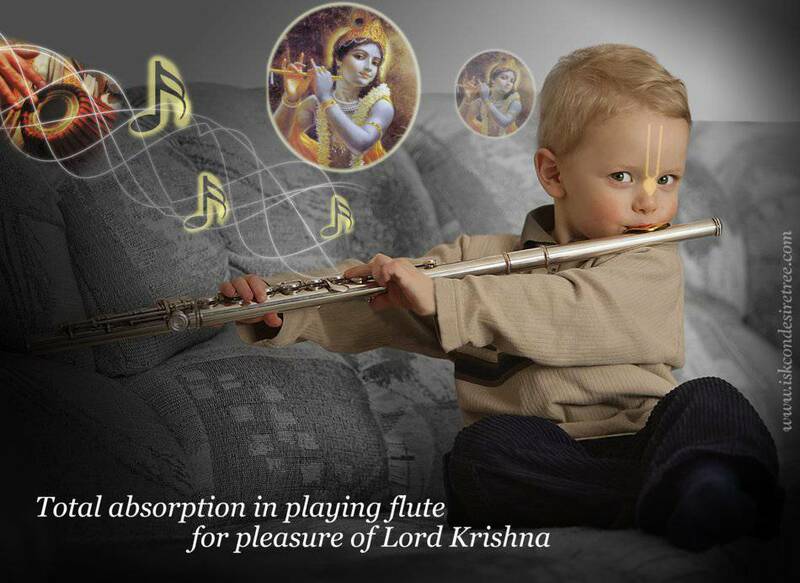 Total absorption in playing flute for pleasure of Lord Krishna. 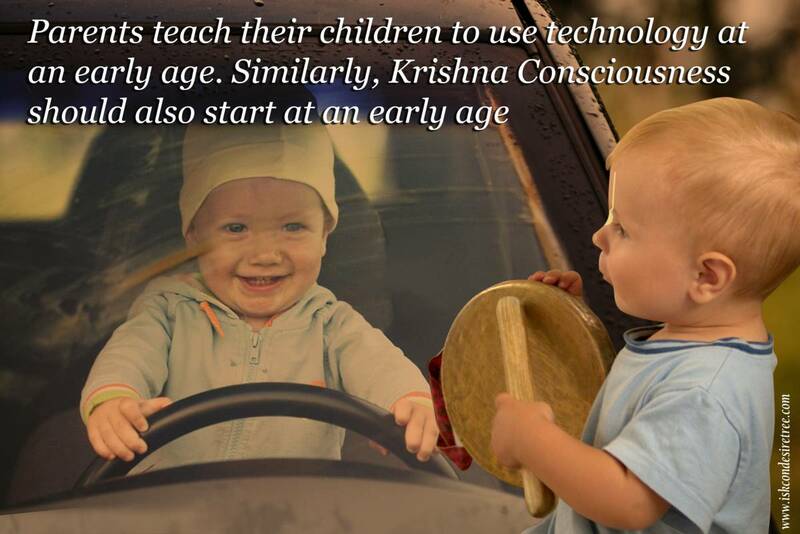 “These books are so potent that anyone who reads thaem is sure to become Krishna Consicous. 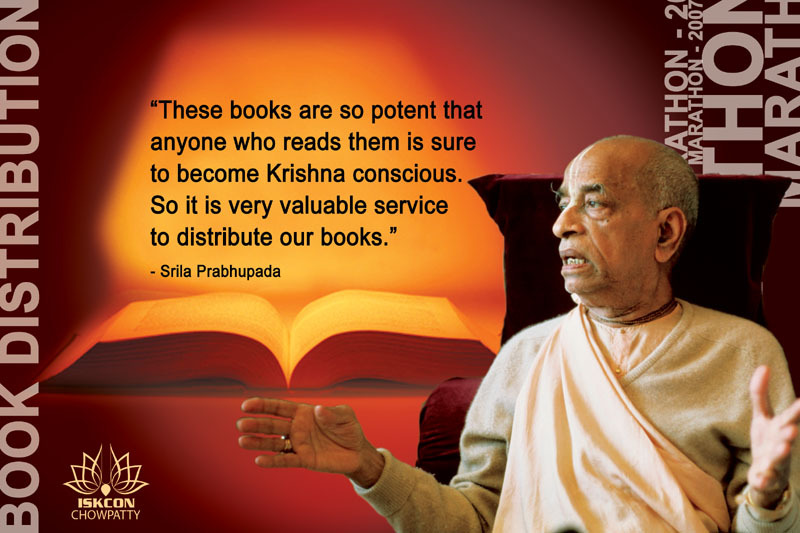 So it is very valuable service to distribute our books.” – Srila Prabhupada.